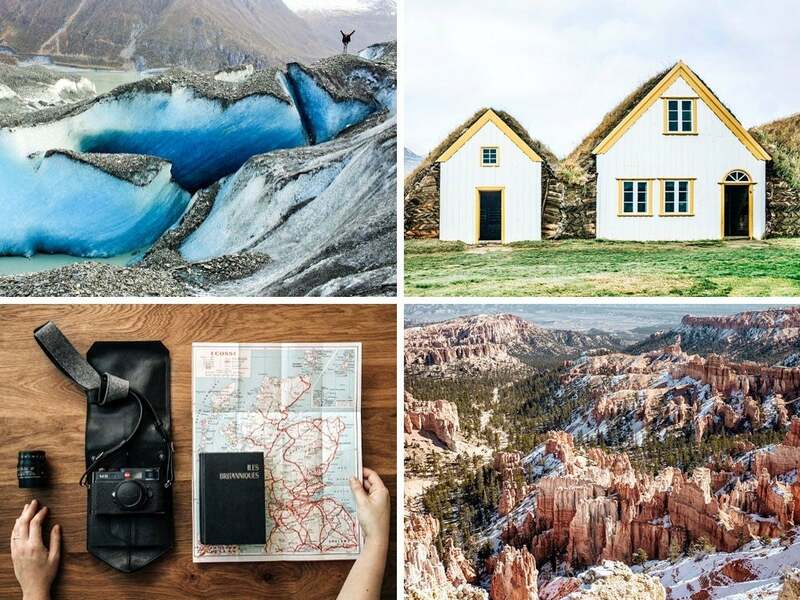 If you’re looking for travel inspiration or love photography, follow our favourite travel Instagram accounts as they capture amazing pictures of landscapes, people and animals around the world. 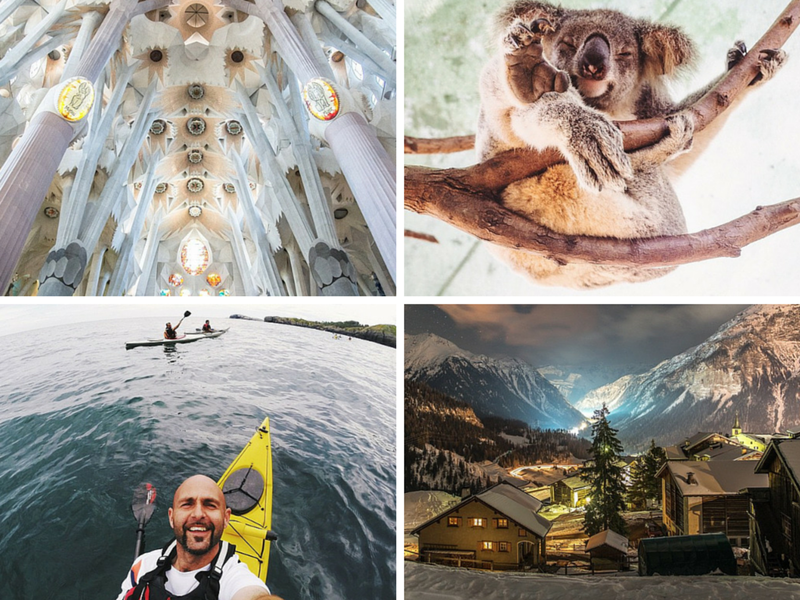 We’ve selected those accounts that we admire and check on almost every day as they inspire us to continue sharing the best travel tips and inspirational images. She studied Photography and was initially inclined towards creative portrait photography but shortly realized that her passion was really travel photography. Although she learned lighting for fashion, she has had to figure things out on her own and learn from other photographers. 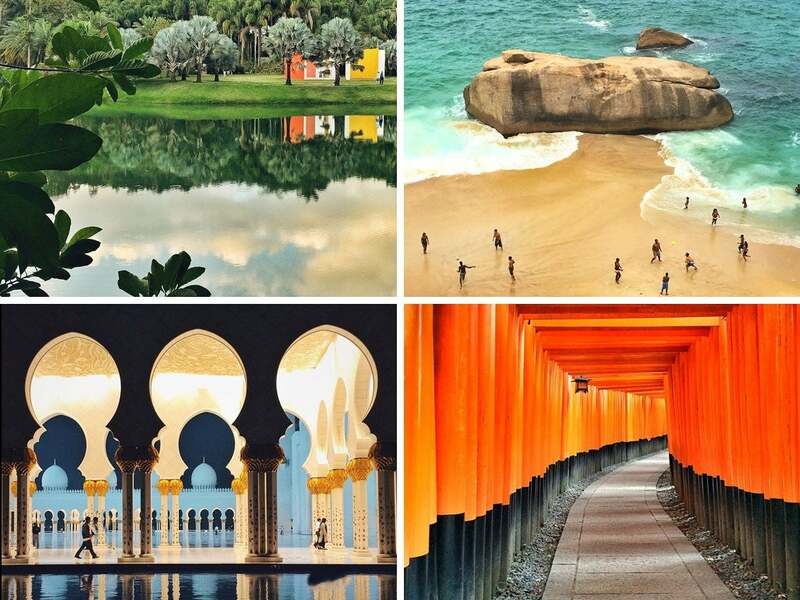 She started off with her Instagram account by taking landscape pictures of different places she’s visited around the Philippines and has grown from there. She’ll show you beauty in places you would never expect, especially around her homeland. Lucy gave up her day job in London in 2011 to travel the world in her 20s, but now has started her own business and is a part-time traveller. She currently travels on a budget or as she likes to call it “backpacking with a touch of luxury”. Check out her Instagram account and you’ll see what we mean! Michael’s a graphic designer that likes to take photos! He usually uses different kinds of cameras but is fond using his iPhone to document things that catch his eye on a daily basis. You’ll find different kinds of pictures on his profile, though mostly of lovely sights around the UK. Elle is “obssessed” with exploring new places and defines herself as an expert of travelling in style without excess luggage. She thinks that style can be found in the simplest things and that’s exactly what you’ll find in her Instagram account! 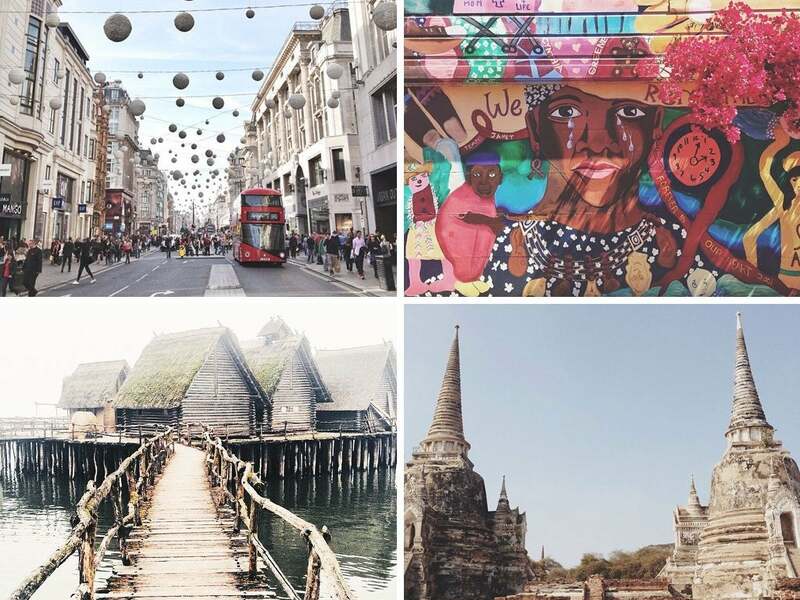 A British girl living in New York who documents her life there and all her travels. Her photographs are driven by lights and colors and have slight pastel tones. He grew up surrounded by nature because his parents would take him around Spain to visit different national parks. He studied film direction in the university and discovered his passion for photography. Since then, he has taken pictures to document his life and travels. He claims that Instagram has changed his life and you’ll see in all his pictures just how grateful he is for that! He mostly writes in English but sometimes he writes in Spanish as well. 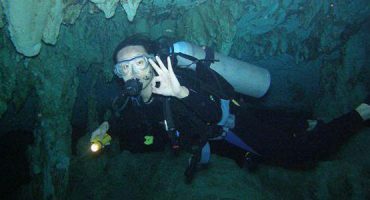 Roberto and Maribel started their blogging adventure around 2007 and have continued to share their passion for travelling since then. They consider their blog to be a source of inspiration just like their Instagram account. They write in English and Spanish but be careful, you’ll immediately be hit by the travel bug! 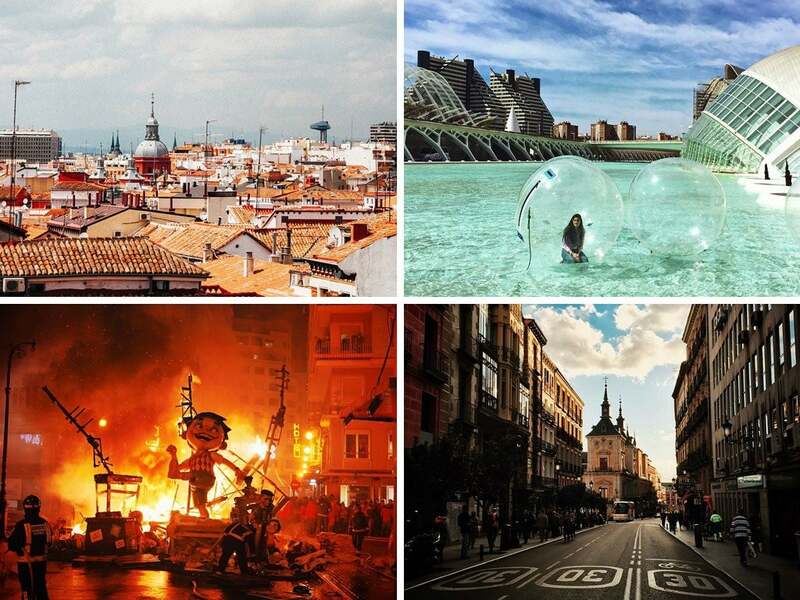 Iosu López and Alberto Menéndez started a Youtube Channel to show the spanish speaking side of the world just how easy it is to travel low cost. 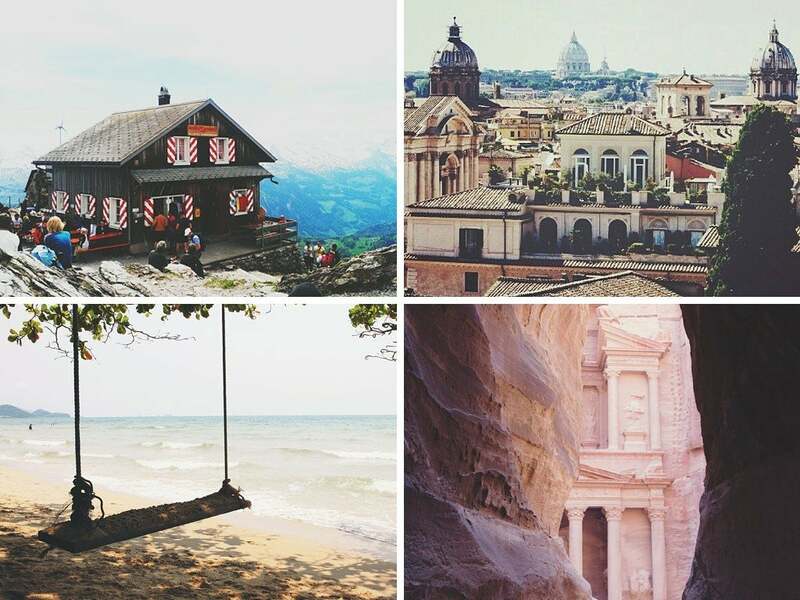 They use their Instagram account to upload pictures of their favourite experiences and tips while travelling, as well as reposts of their followers. Just like their channel, their Instagram account is in Spanish but their pictures will be able to lure you to follow them! He started taking pictures when he was 13 years old and has continued to do the same with his iPhone. He likes the idea of sharing with everyone what he sees around him and learning how people from all over the world react to his work. 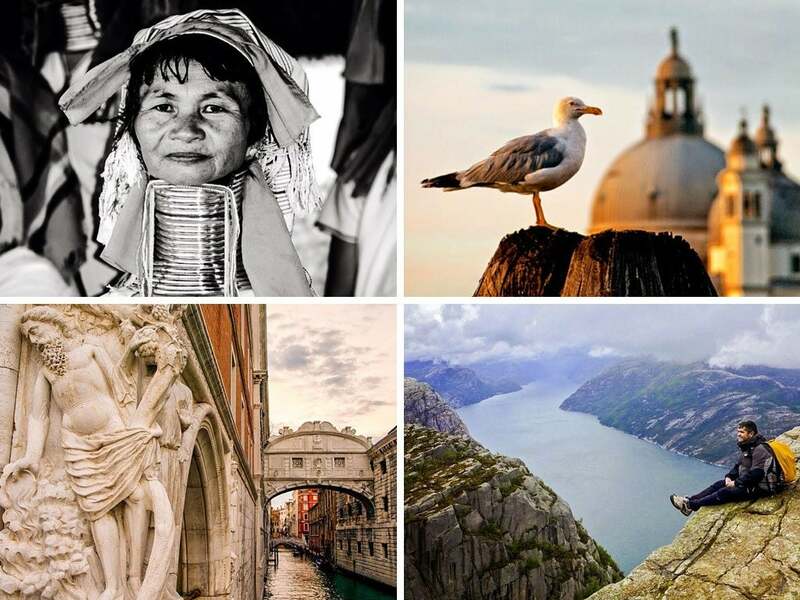 If you want to go to South America, Asia or even Oceania, just follow this Instagram account. He owns a travel blog where he shares tips and his experiences from travelling around the world. He mostly writes in English but sometimes his posts are in French. Don’t worry, his photos are too breathtaking to even be bothered. 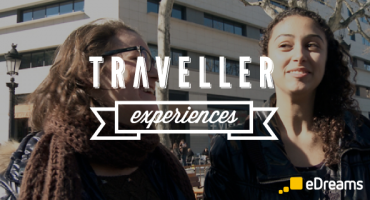 She’s a 25 year old globe-trotter who grew up in the Basque country, studied in Ireland and spent 8 months travelling around Asia and South America. 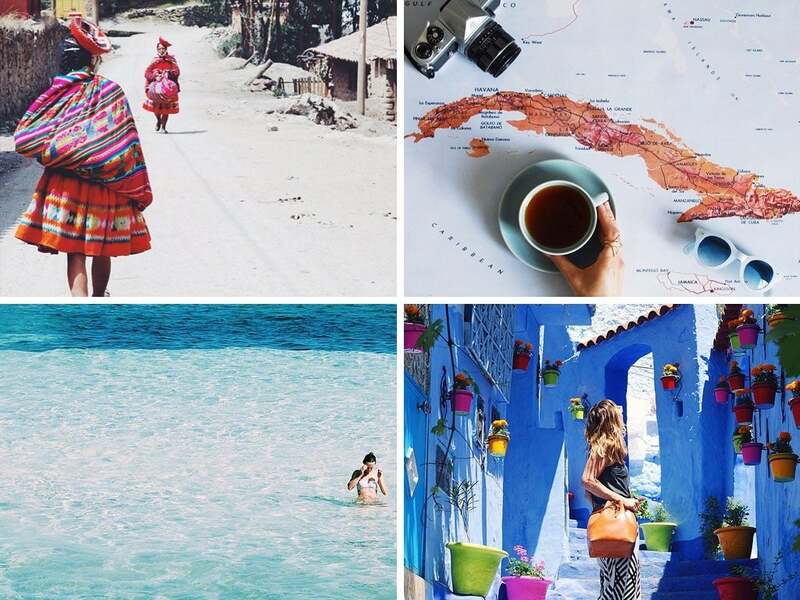 Her Instagram account is filled with her travels, as well as street-art, cooking recipes and DIY she uses while travelling. Nathalie really knows how to highlight the most beautiful spots in Paris. 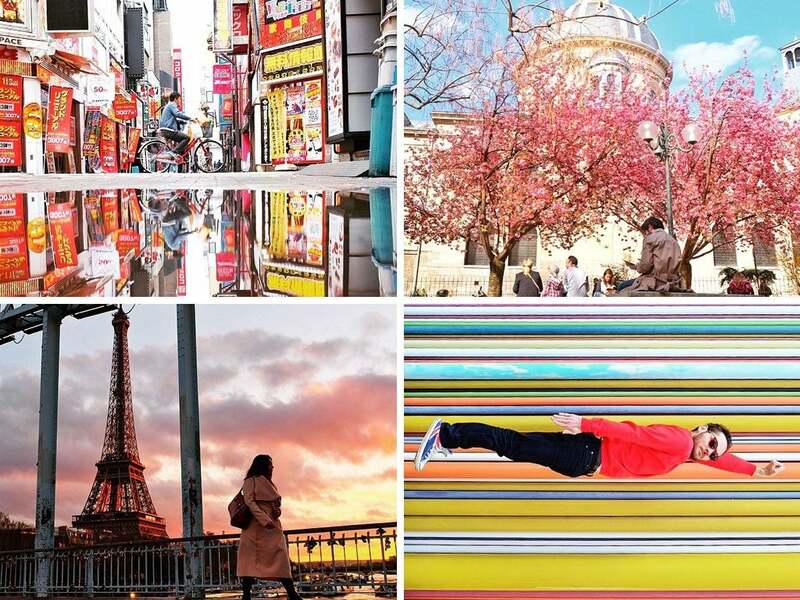 She’s an artistic director in advertising and applies that to her Instagram account by uploading a daily picture of hidden treasures of the city of lights. Don’t worry, her posts are mostly in English; though, there are some in French too! Julie’s website is like an interactive scrapbook because every time she travels and goes back home, she makes a scrapbook out of her travel notebooks! 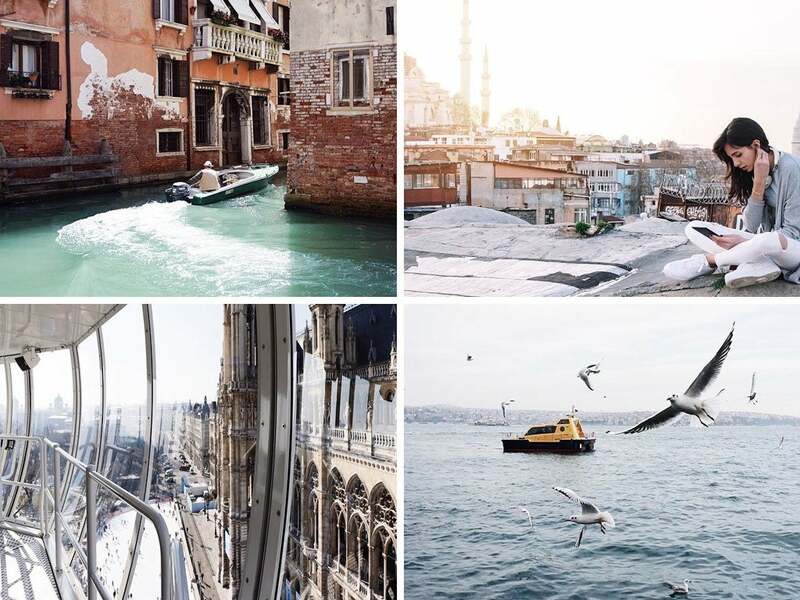 You’ll find beautiful pictures in her account of all her travels. Some of her posts may be in French! His Instagram account focuses on architecture and landscapes that show the essence and light of the city. 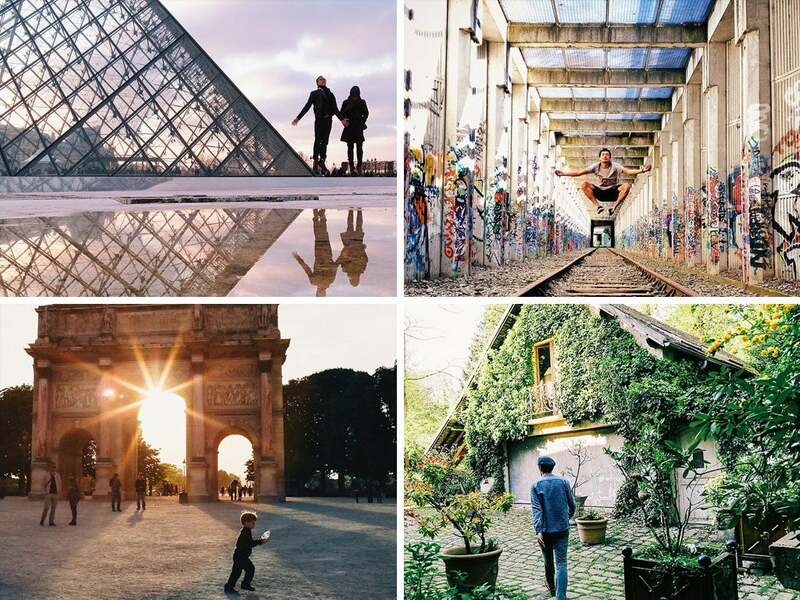 He mostly takes pictures of Paris, were he currently lives but also showcases his trips around Europe. Before being a full-time travel writer and photographer, he worked in the hospitality industry around Spain, Brazil, UK and USA. 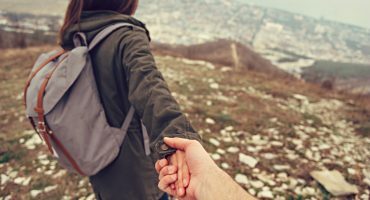 He loves travelling as a local and sharing his experiences to his readers as a friend. 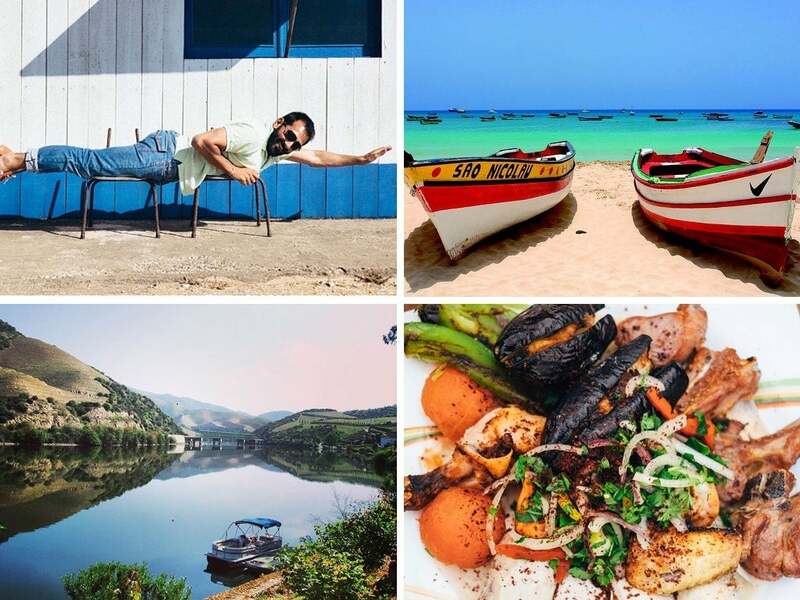 His Instagram account is full of landscapes, food and his experiences while travelling. She’s a Portuguese architect that lives in Vienna and claims that a day at her office isn’t creative enough for her. You’ll find a lot of pictures of buildings, lovely skylines, her sketches, street art and shadow plays. 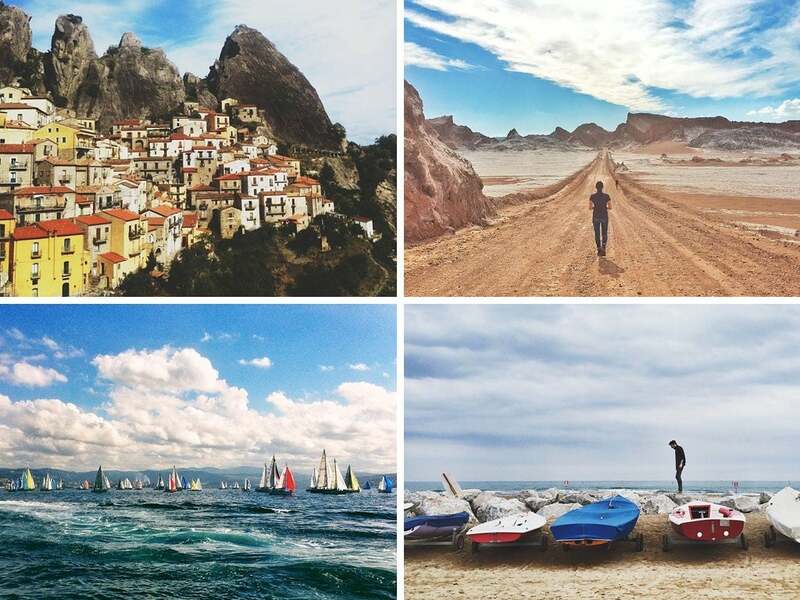 She’s one of the first Portuguese to join Instagram and has been able to cultivate a great following since then. She currently lives in São Paulo and is very active with Instagrammers communities. 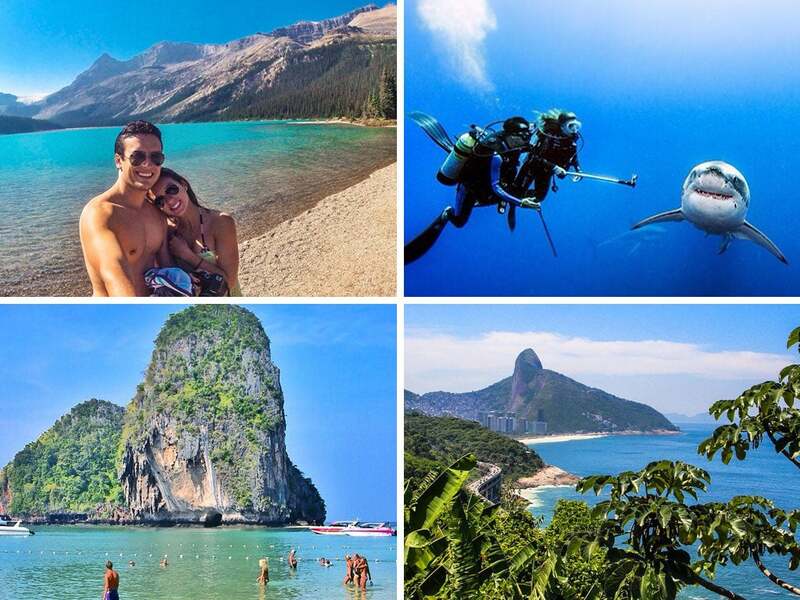 You’ll find amazing pictures of Brazil and of places from all over the world. 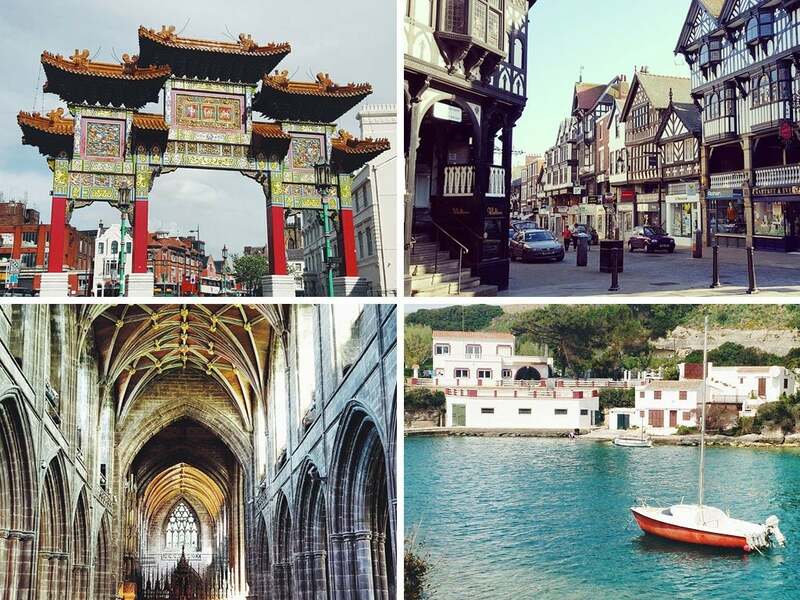 If you visit Claudia’s blog, you’ll find a really long list of all the countries she’s visited. 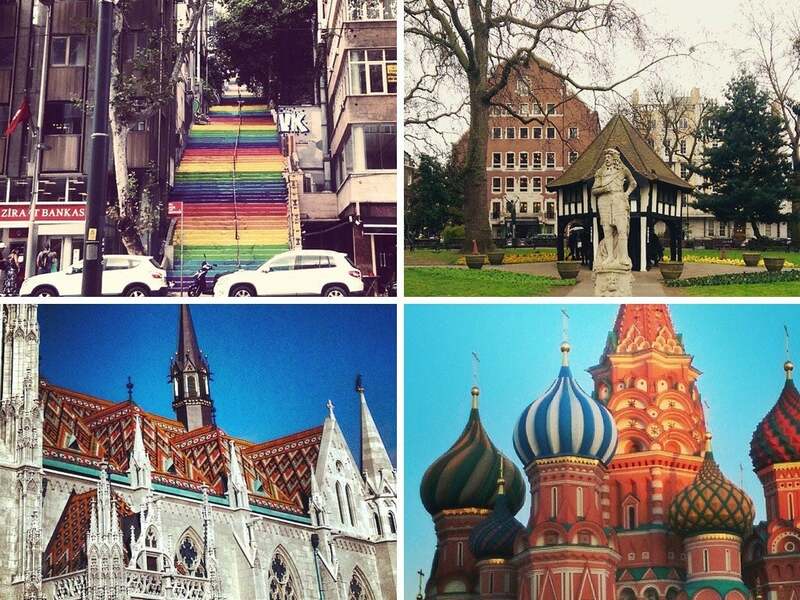 That’s exactly what you’ll find in her Instagram account: amazing pictures from all over the world! She posts in Portuguese but her images tell stories that don’t need to be translated. This lovely couple met while travelling around Australia in 2006 and they’ve been sharing their passion for exploring the world ever since. 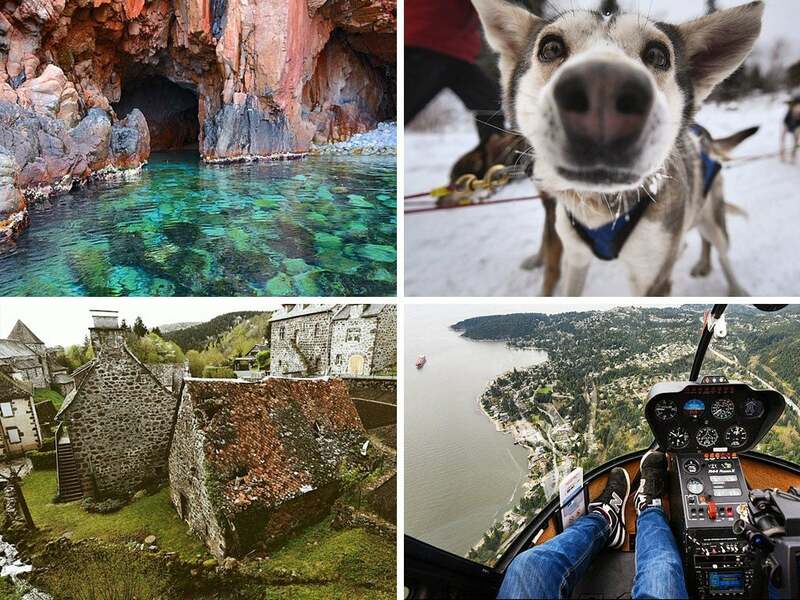 Their trips are amazing, just take a look at their Instagram! She’s known for her Youtube channel and travel blog but in her Instagram account, you’ll find pictures of her trips, favourite food and fashion. 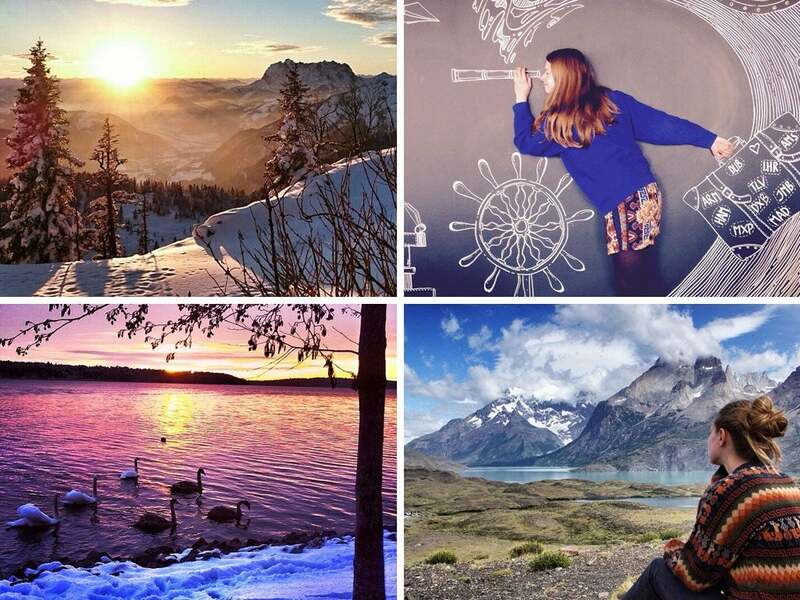 If you’re looking for honest and “rough” travelling tips, she’s your perfect Instagrammer! 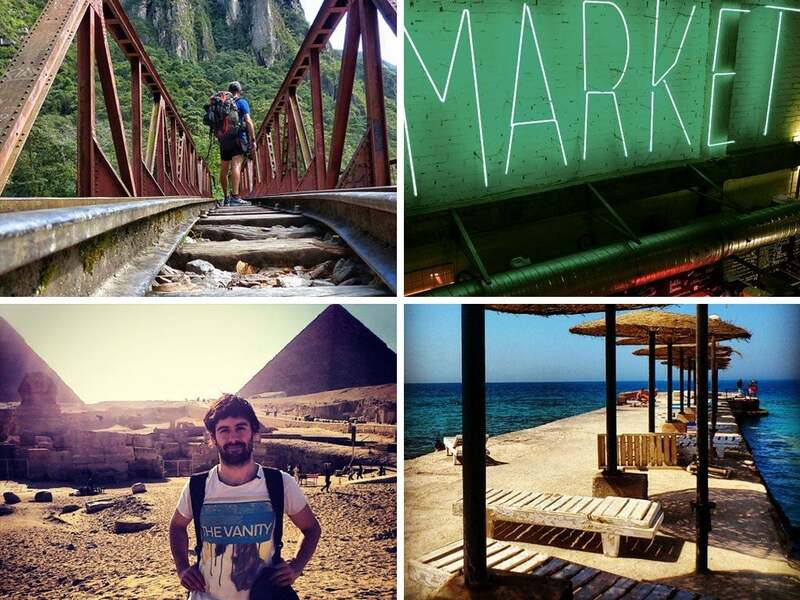 He’s won awards as an advertising copywriter and writer in his adventure travel magazine. 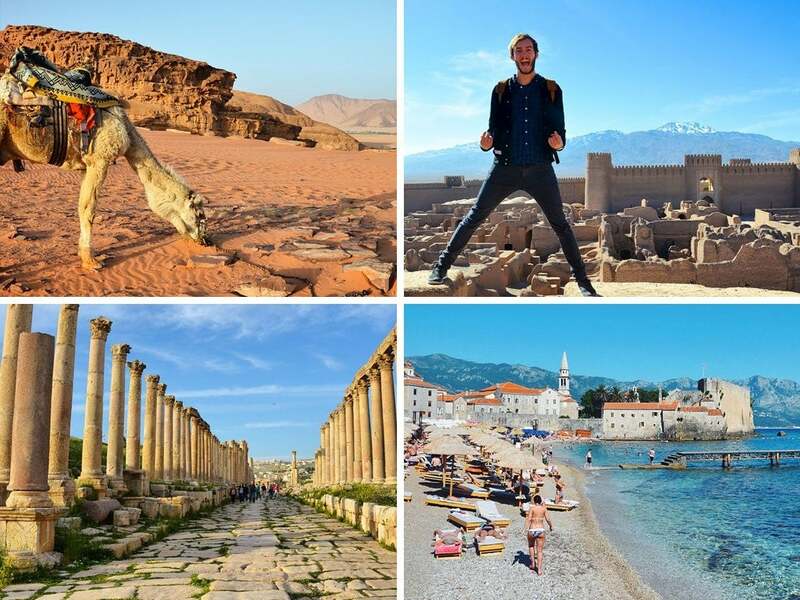 His Instagram account is full of pictures of his trips around Asia and the middle east. 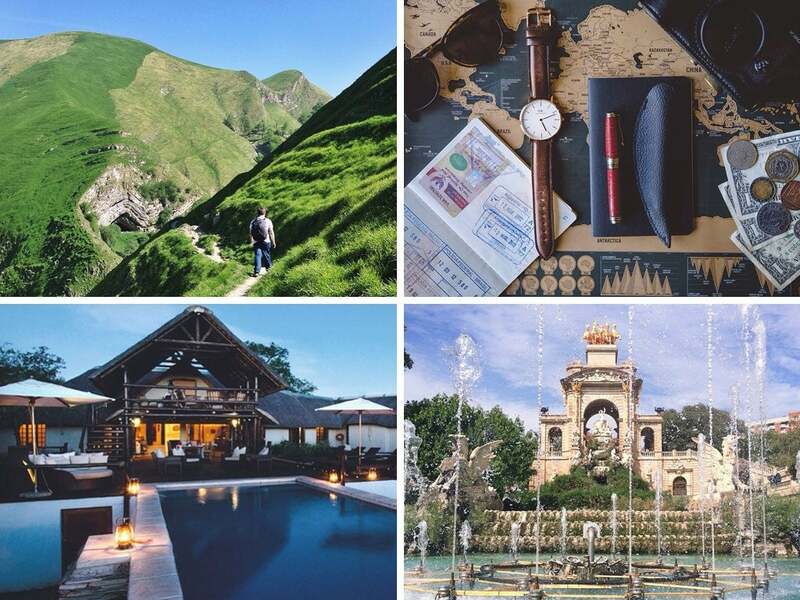 She’s a Swiss girl who loves brunches, exploring big cities, wild animals and nature. In between her trips, she works as an urban and traffic planner. You’ll see her personality reflected in her lovely images! 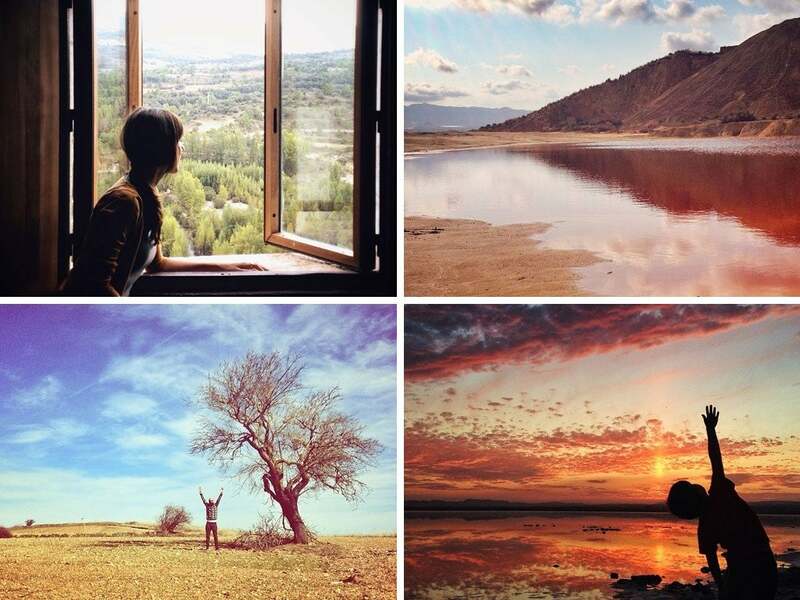 She’s a travel blogger from Germany who loves taking road trips all over the world. She’s currently back in her mother land but has just gotten back from Thailand. 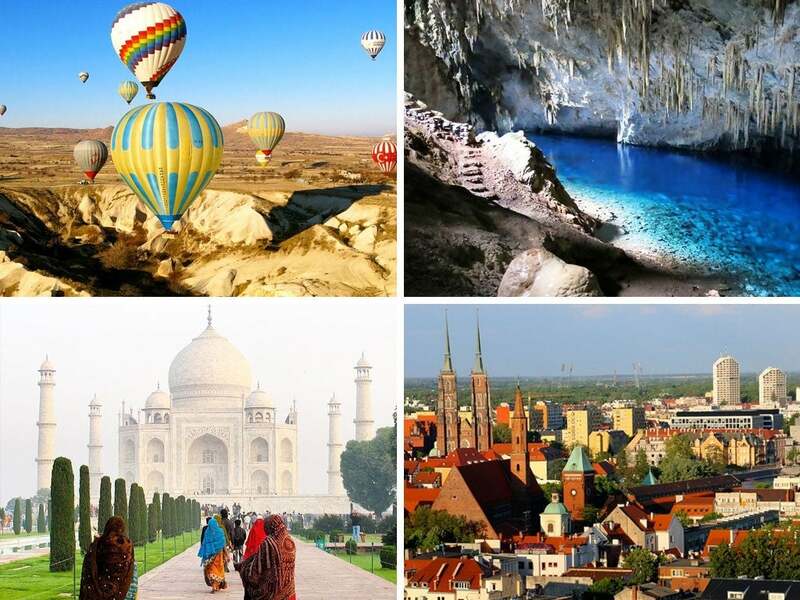 You’ll find deserted landscapes, street art, street markets and unusual landmarks and hotel accommodations. 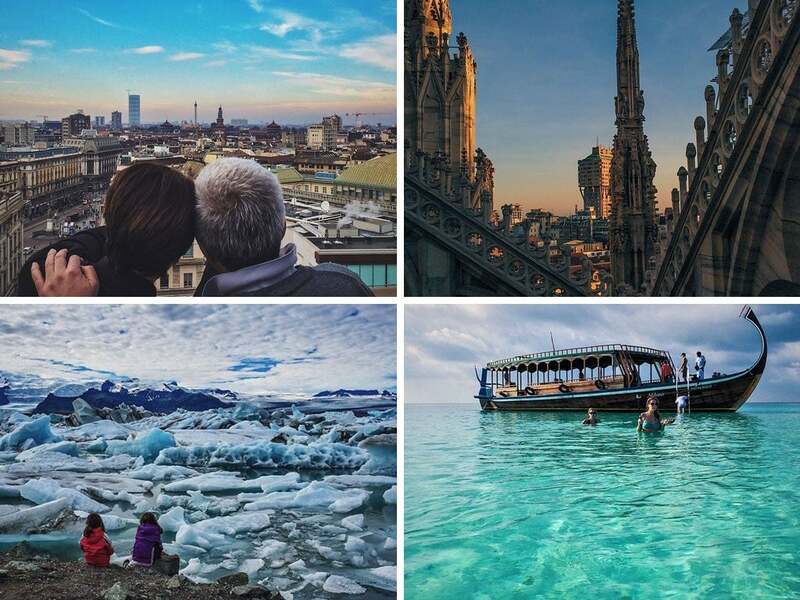 He takes a lot of pictures around Milan and all over Italy but has also travelled to places like the Maldives and Iceland. His Instagram account is full of pictures that play with architectural structures, shadows and random faces. All of them tell a unique story! 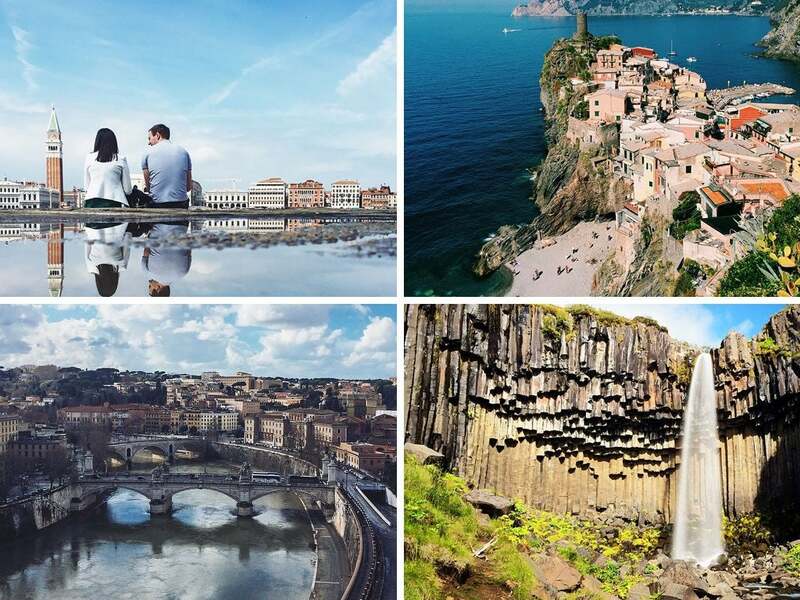 She created the Instagramers account for Italy and has been able to make it one of the most active countries on Instagram. 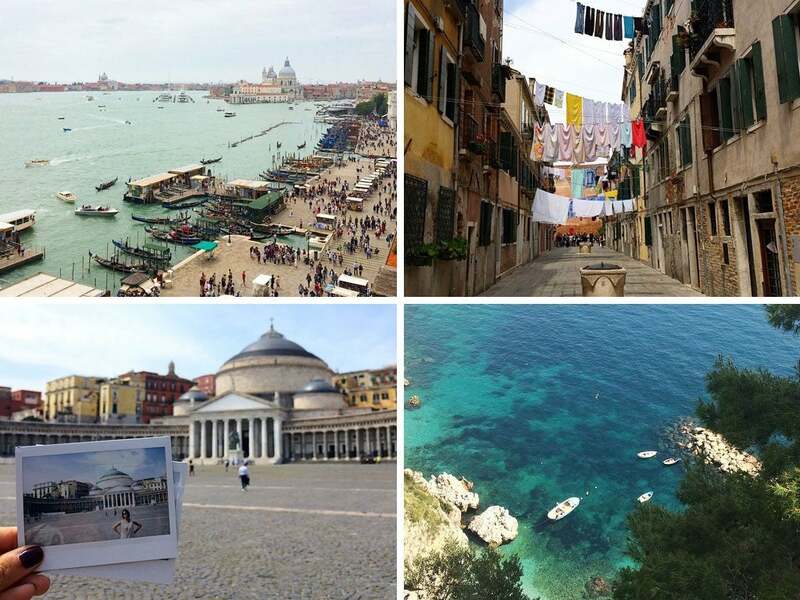 In her own account, you’ll find a lot of pictures of all over Italy, as well as pictures of her travels. 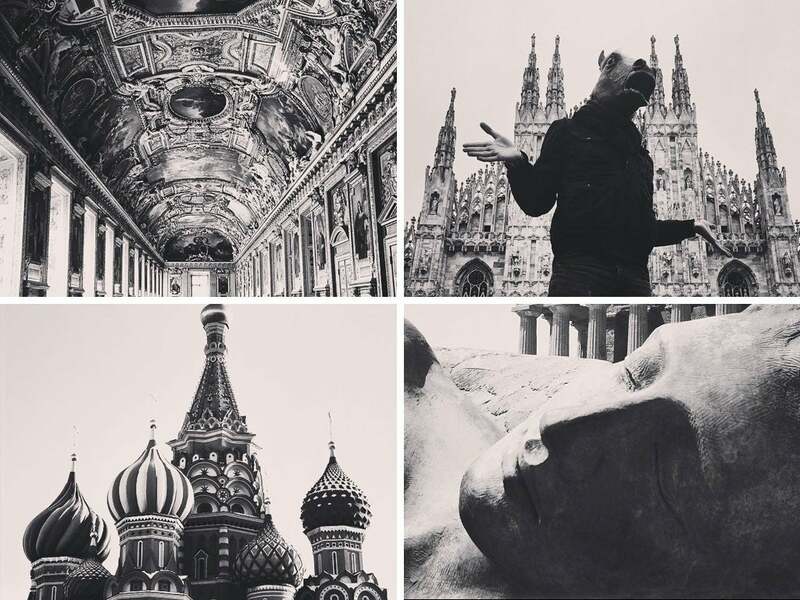 It’s not everyday you stumble upon a Instagram account with black and white pictures of different landscapes and monuments of around the world. This account doesn’t only have beautiful pictures, but also images that express a lot of emotion. Take a look! She’s passionate about Photography and is “obsessed” with Instagram. 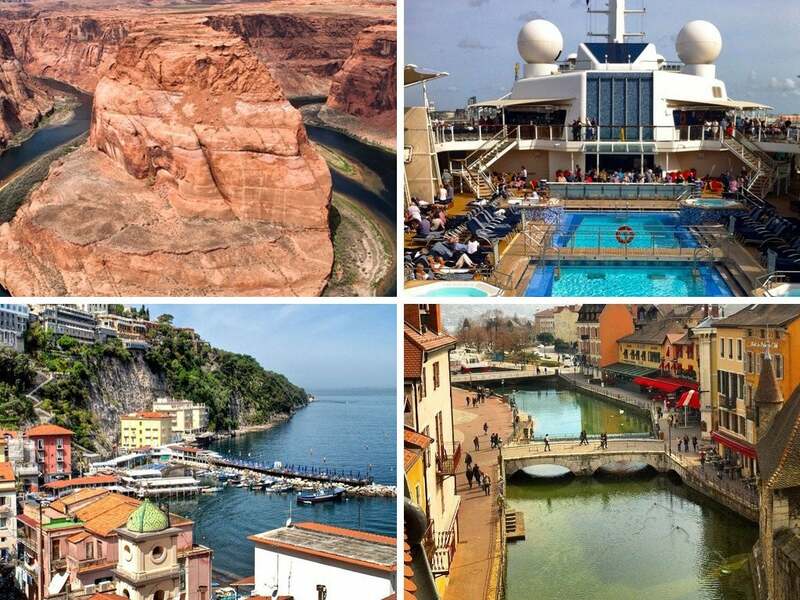 Her pictures will make you want to hop on a plane to the country where most of her pictures are from: Italy! 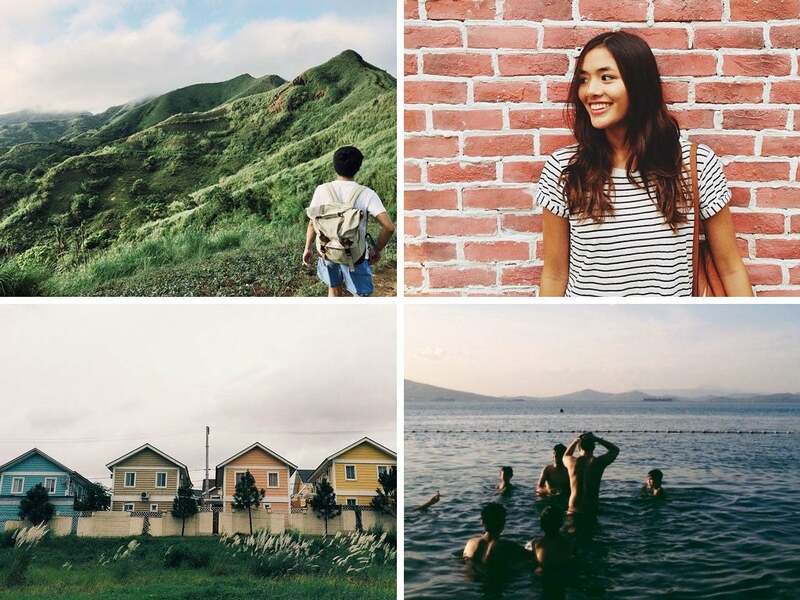 Instagram helped her rediscover her passion for photography. She likes seeing things through other people’s eyes and share with her followers the northeastern part of Italy. 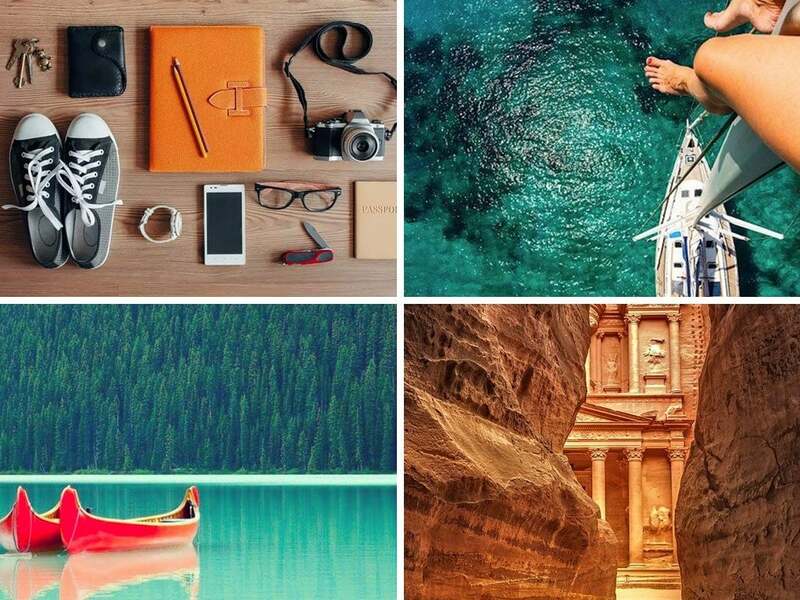 Remember to follow us and be inspired and updated with the latest travel destinations and hotspots! 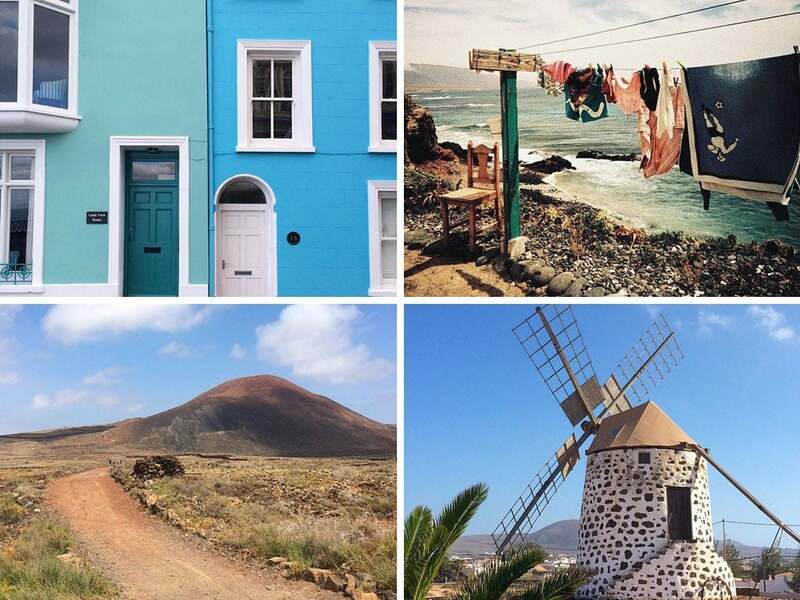 Do you know any other Instagram accounts that should be featured? Leave us a comment and we’ll be sure to check them out!